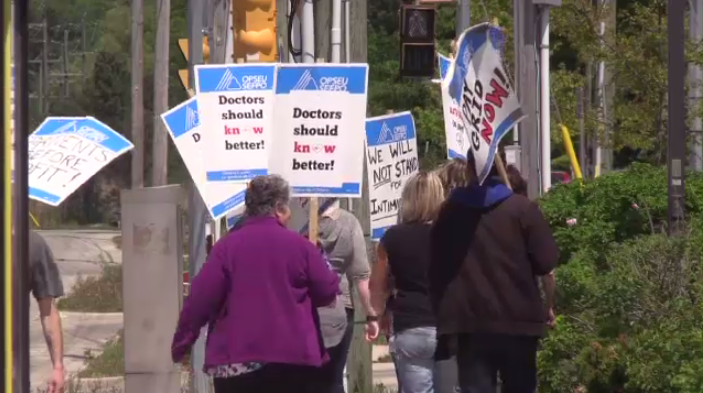 Picketing health care workers in Owen Sound say they have been threatened with legal action. 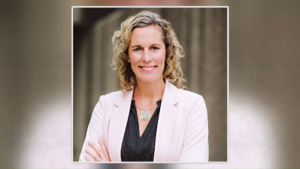 Doctors who own the Owen Sound Family Health Organization are threatening to pursue a court injunction to limit the actions of picketing staff members. The health team wants to place restrictions what picketers can do and where they can protest. Approximately 30 nurses, clerical and custodial staff from OPSEAU Local 276 has been on strike since May 22. They say they want to be paid and treated the same as people doing similar work in other community health clinics. 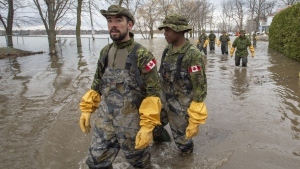 The union says a solidarity rally is planned for Wednesday in Owen Sound.